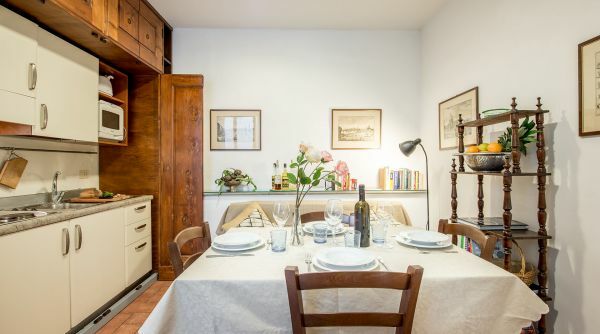 The elegant and historic apartment overlooks Piazza Santo Spirito, the most lively and genuine piazza of the city. 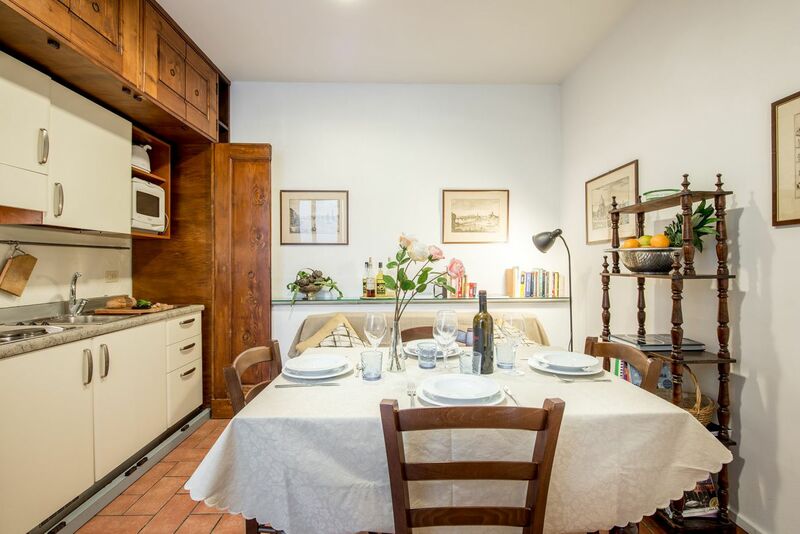 It is an ideal place if you want to taste the real Florence and get in touch with the traditional Florentine life style. 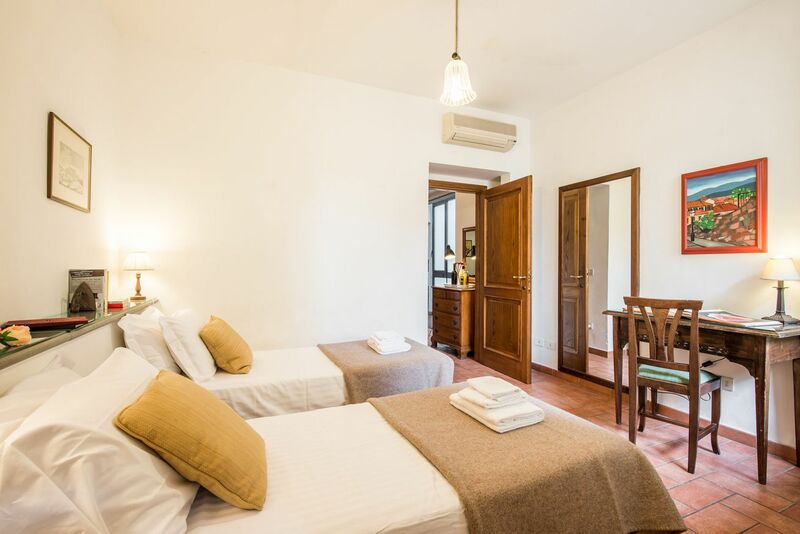 The apartment, layed-out over 80 square meters, can house up to 5 guests. 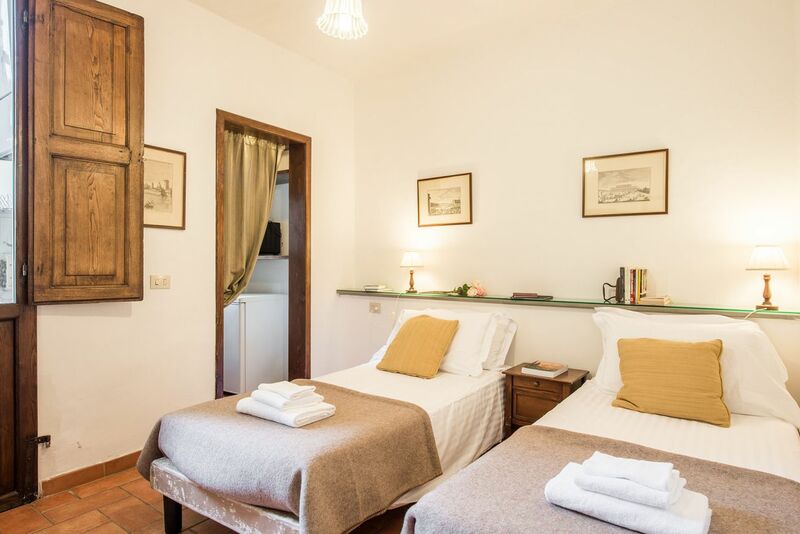 Antefissa is located in a herritage building, on the third floor, without an elevator. 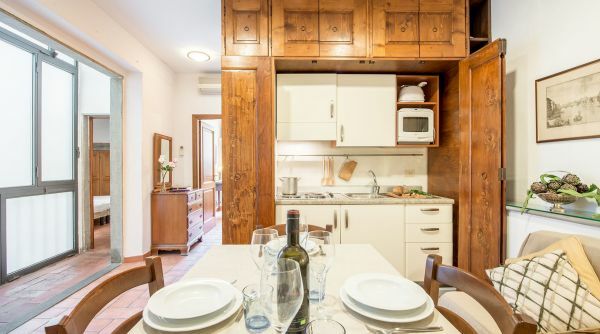 A fantastic starting point to explore the city; with just a short 5 minute walk you will be able to reach the Ponte Vecchio, one of the most famous bridges in the world, located right in the heart of the city centre of Florence. 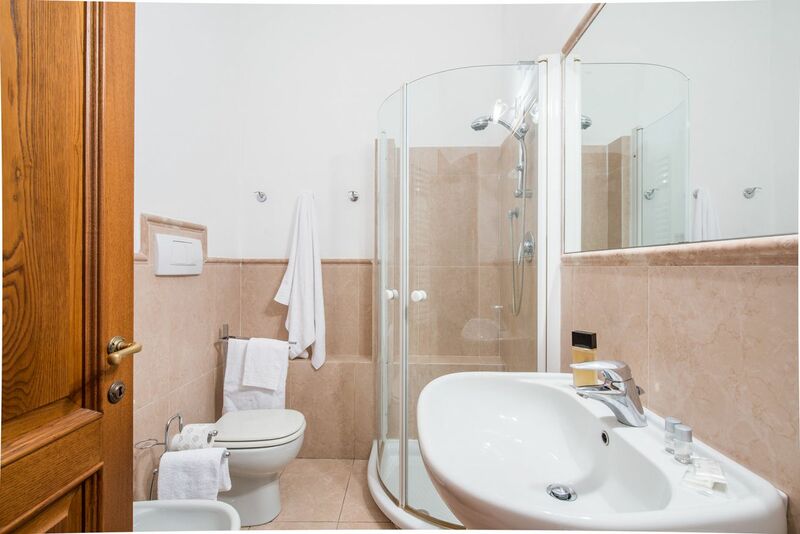 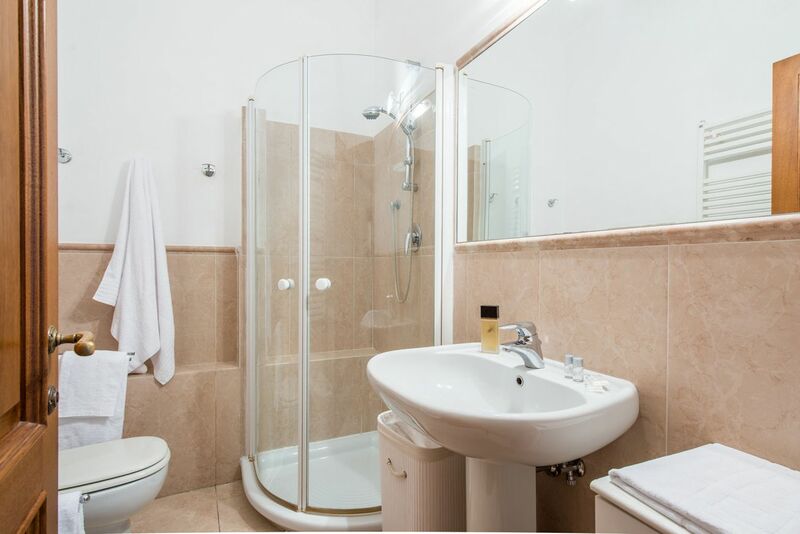 The house is composed of 2 bedrooms, 1 complete bathroom with shower, and a kitchen. 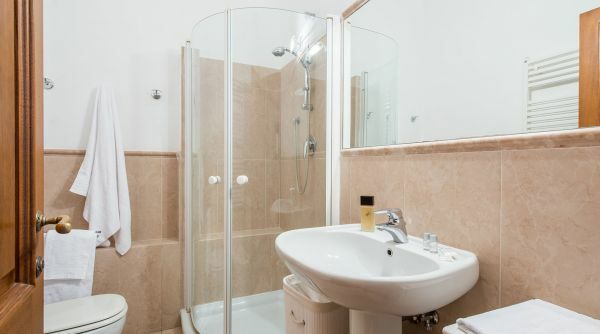 It is also equipped with air conditioning and wi-fi. 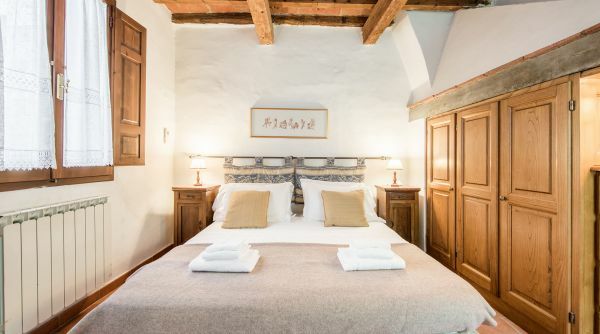 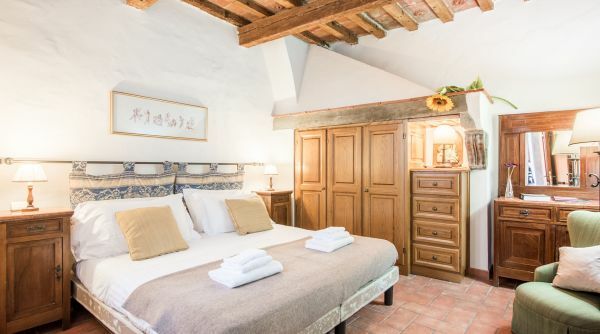 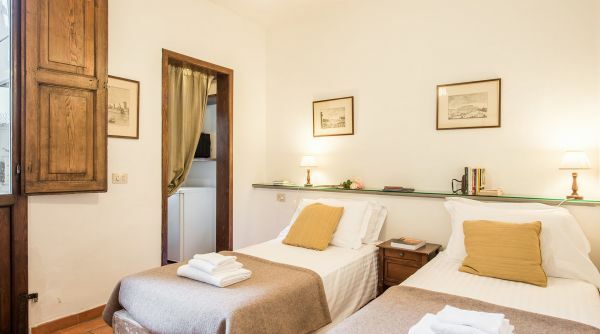 Staying here will make your experience of Florence both authentic and unique. 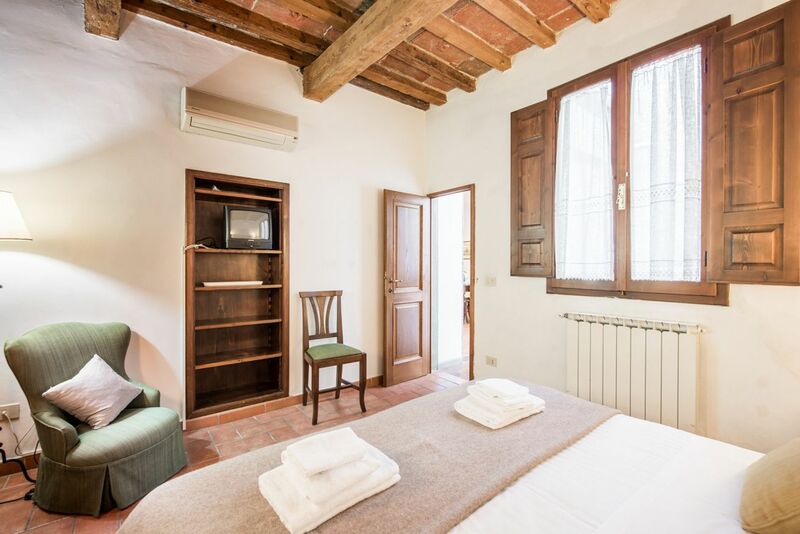 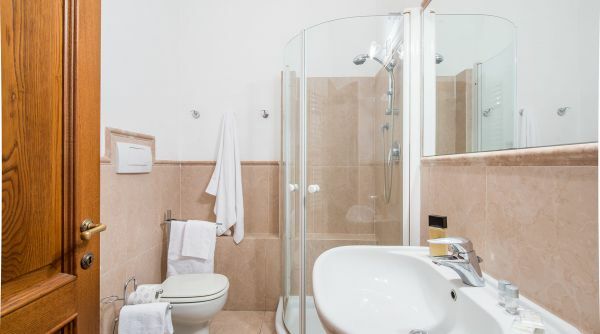 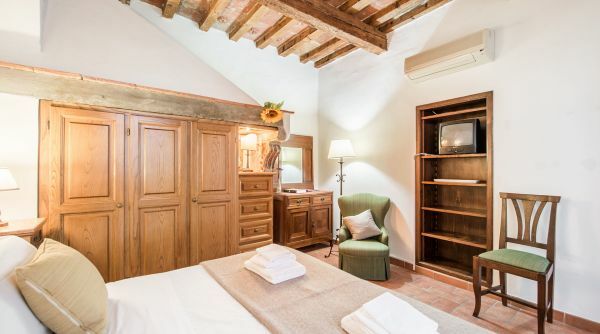 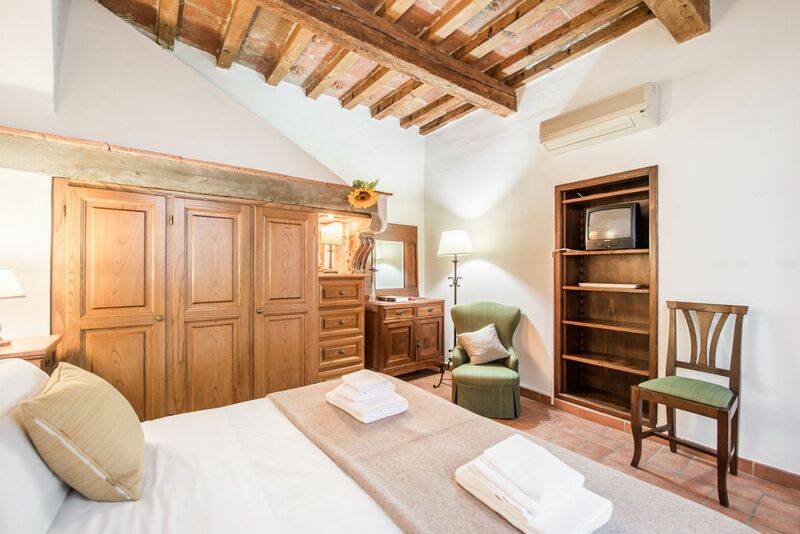 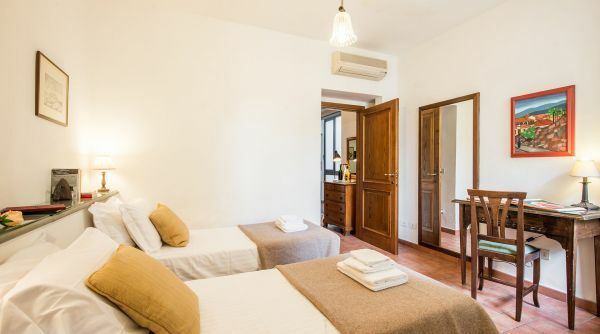 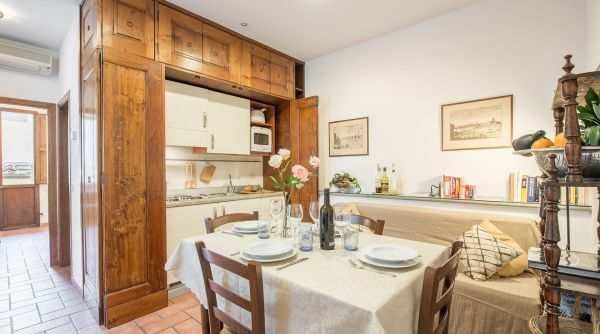 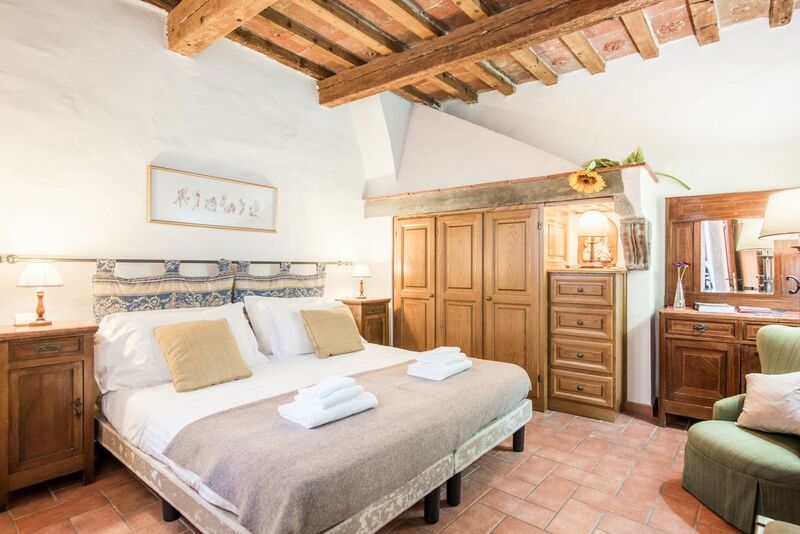 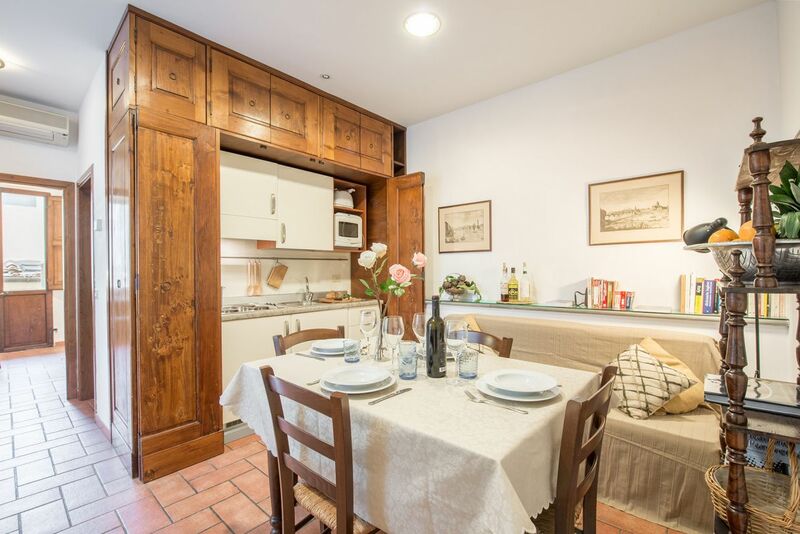 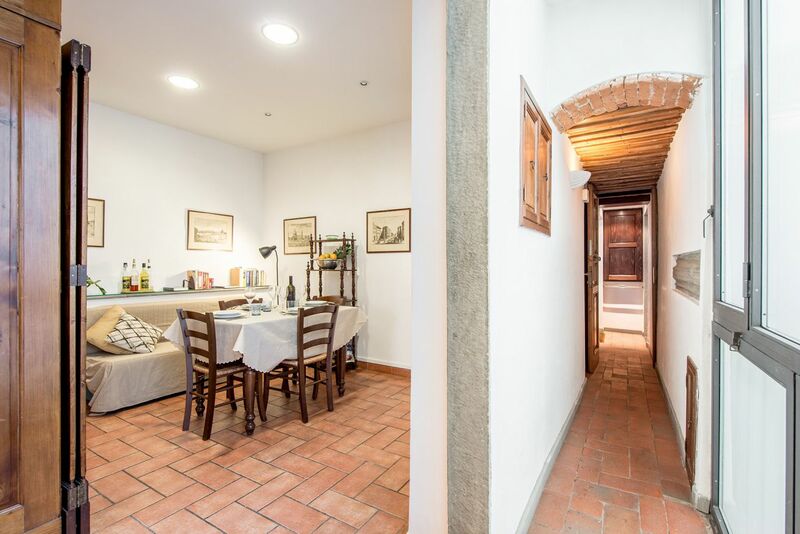 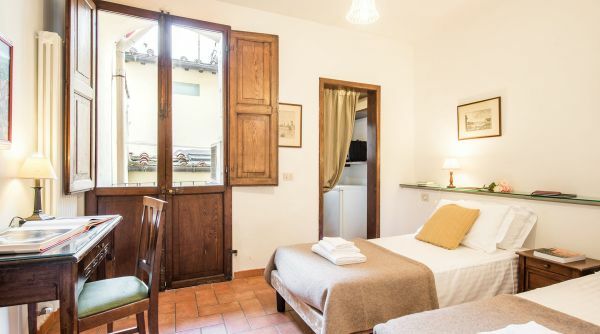 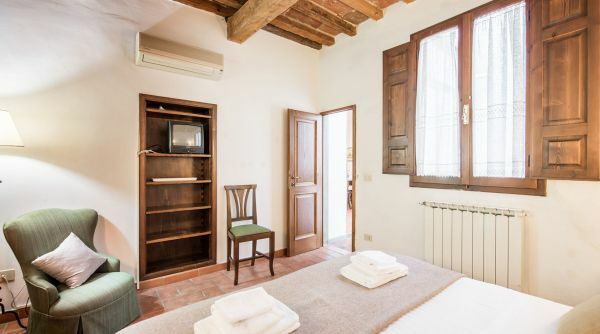 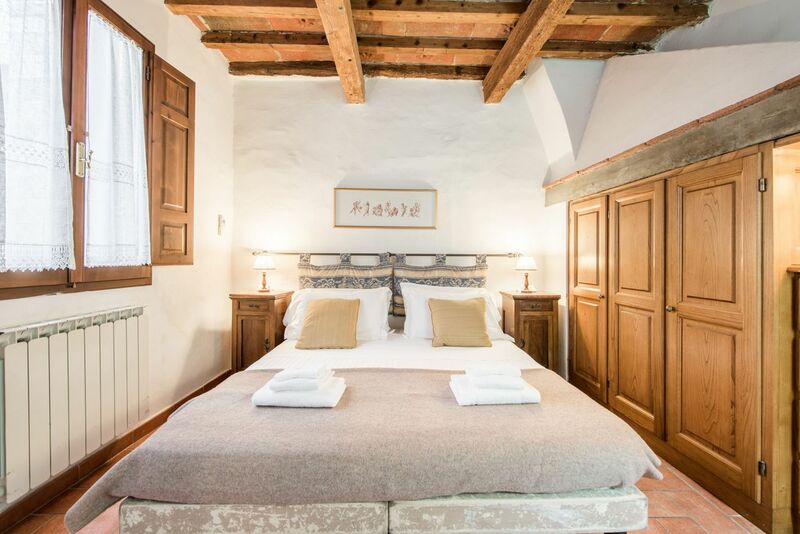 The apartment Antefissa is located right in Piazza Santo Spirito, in the posh historic district of San Frediano, also called Santo Spirito after the classical Renaissance basilica located in the heart of the area. 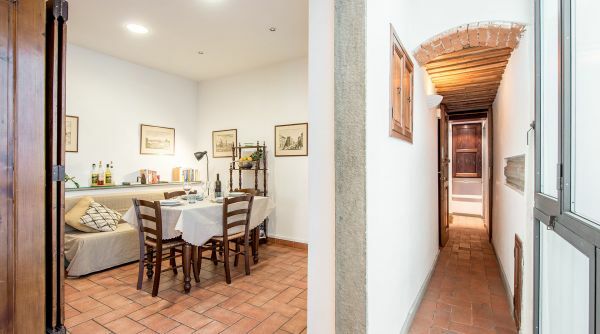 The neighborhood, called "Oltrarno" by its Florentine residents (referring to the fact that it is beyond the river arno), is considered the ultimate expression of Florentine authenticity. 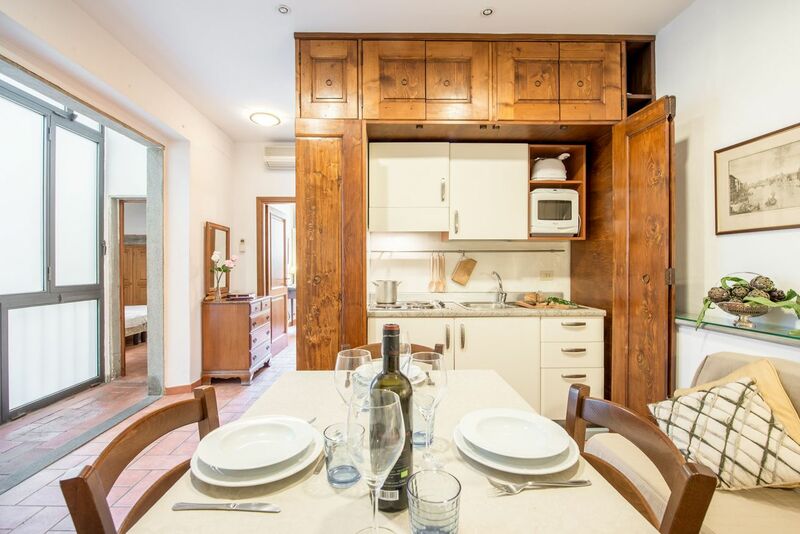 In recent years the area has attracted an increasing number of visitors interested in both its unquestionable beauty, rich cultural history, and restaurants and lounges popular with tourist and locals alike. 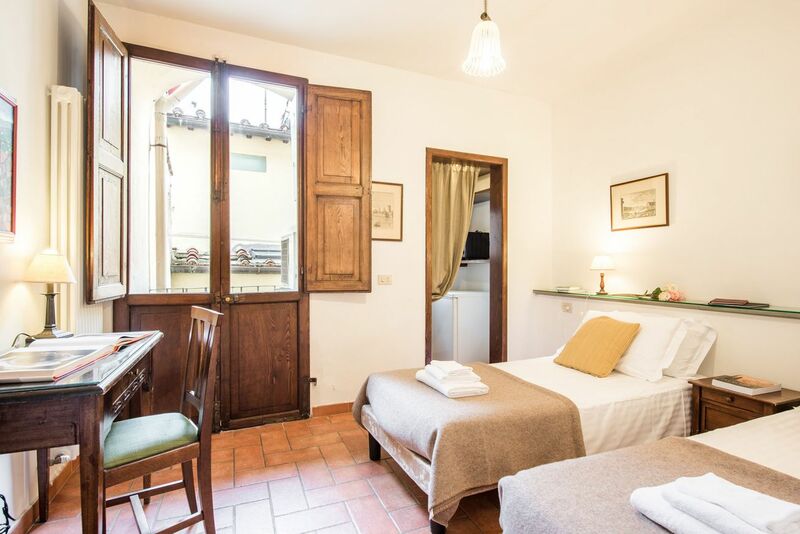 From the main train station of Firenze, Santa Maria Novella, you can get a bus: lines D and 11 by ATAF.